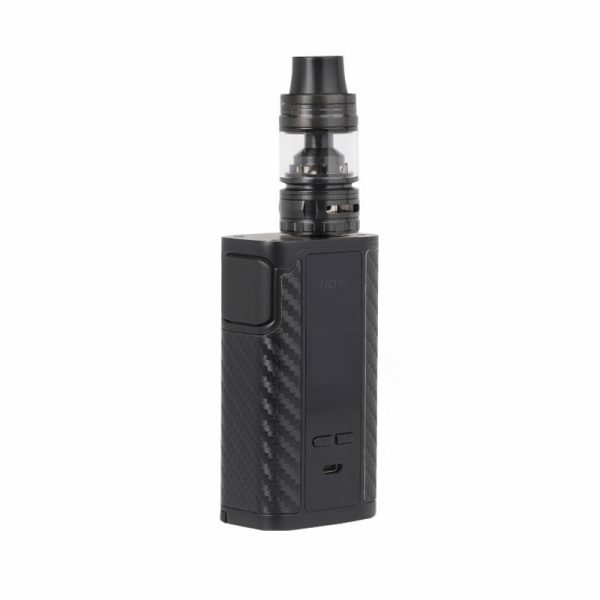 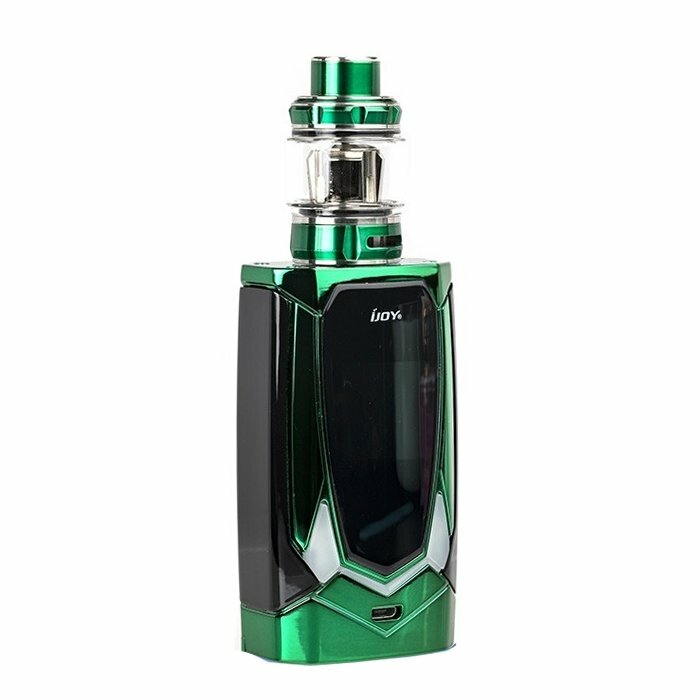 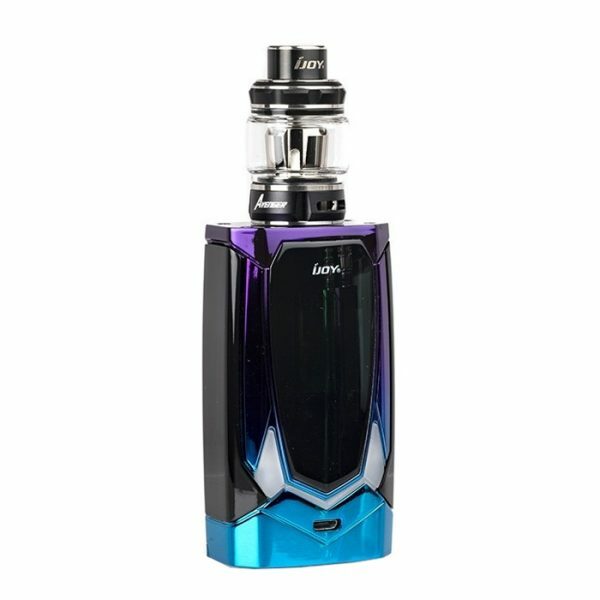 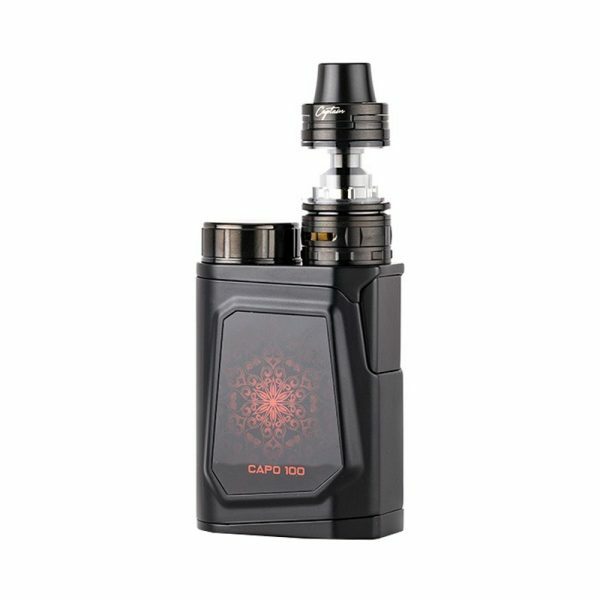 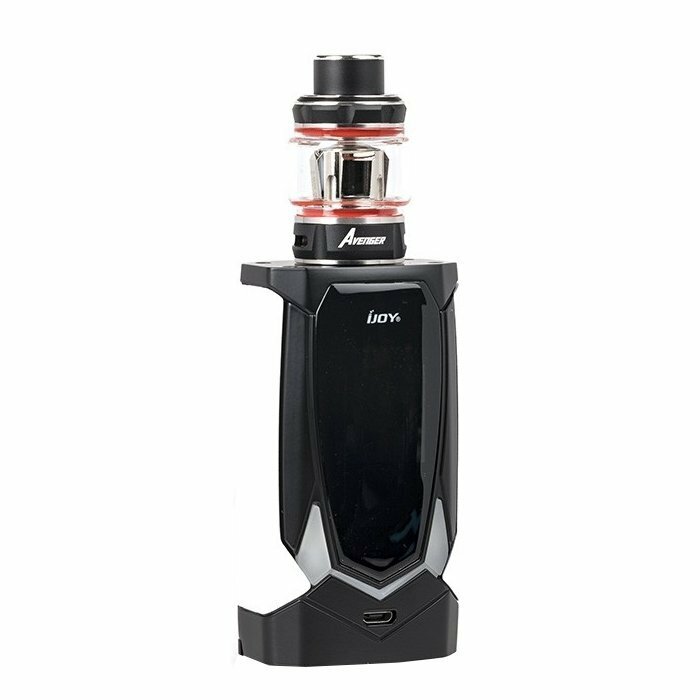 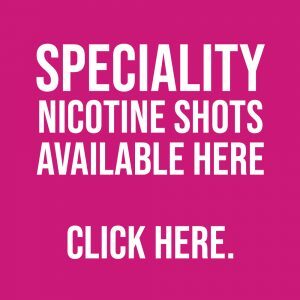 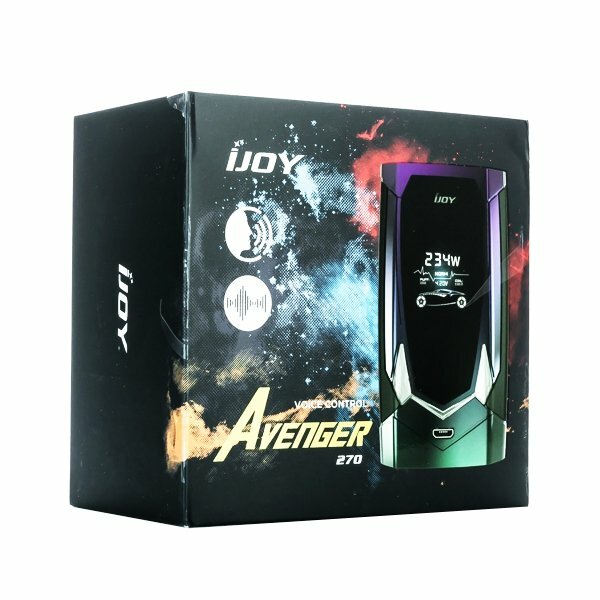 The iJoy Avenger 270 234W TC Starter Kit epitomizes the technological advances in the industry, featuring a dual 20700 platform capable of Voice Control System with futuristic design elements to pair with the Avenger Sub-Ohm Tank. 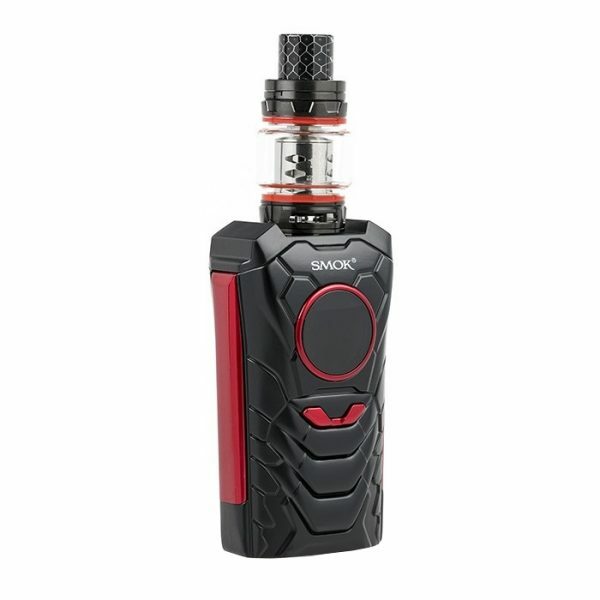 The iJoy Avenger 270 234W TC Starter Kit epitomizes the technological advances in the industry, featuring a dual 20700 platform capable of Voice Control System with futuristic design elements to pair with the Avenger Sub-Ohm Tank. 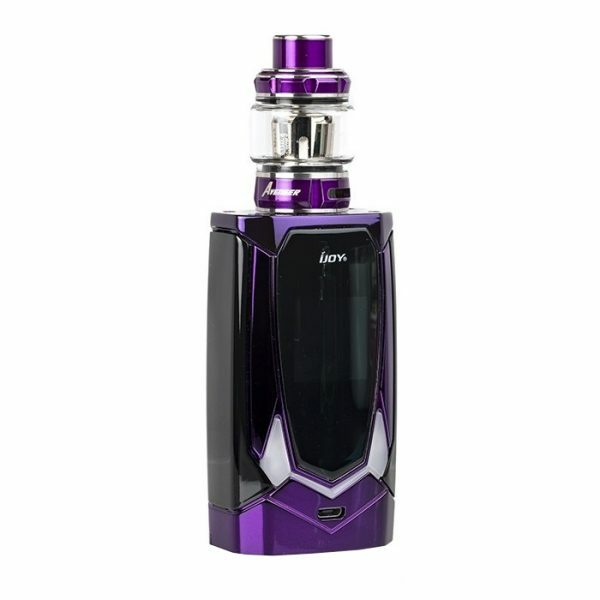 Creatively crafted with modernization in-mind, the Avenger 270 234W Box Mod implements futuristic lines and a large RGB firing bar with intuitive LED Light-Up functionality. 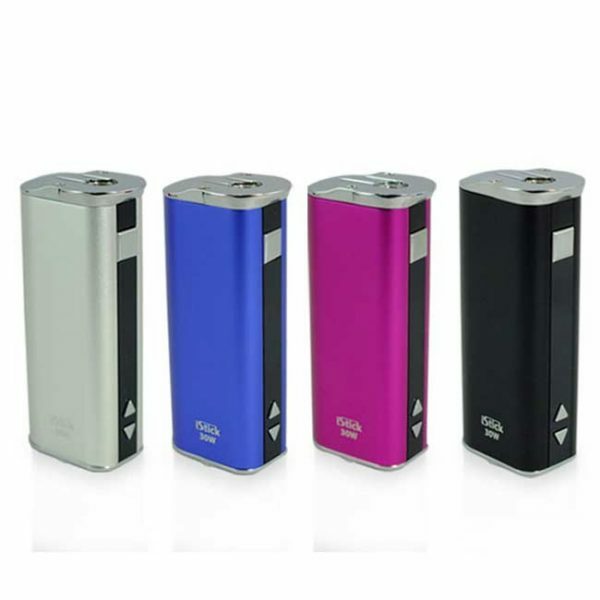 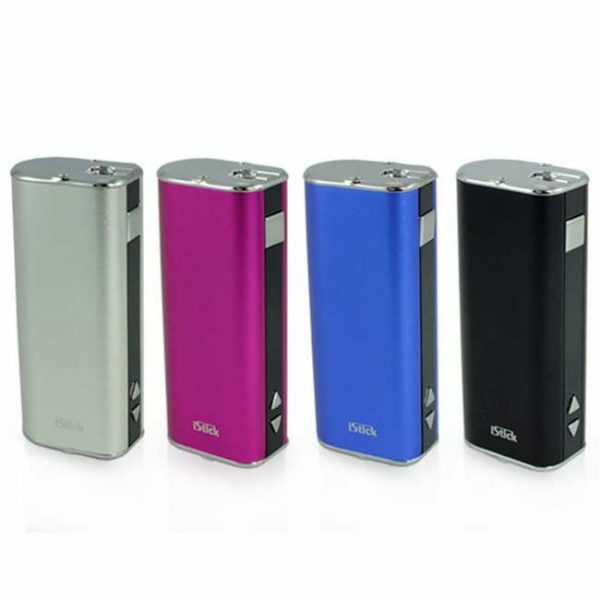 The utilization of dual 20700 batteries (sold separately) provides the combination of range and flexibility to create a longer lasting output technology with optional support for 18650 batteries for added versatility. 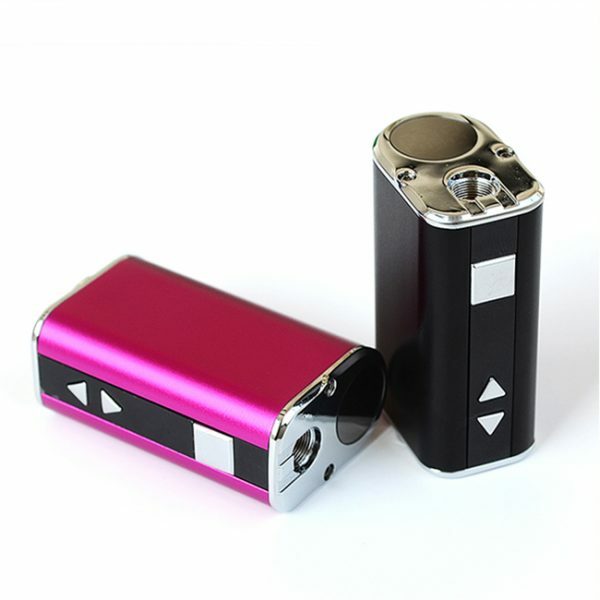 The crowning achievement lies within the Voice Control System, allowing users to make adjustment with the device through a voice recognition mechanism. 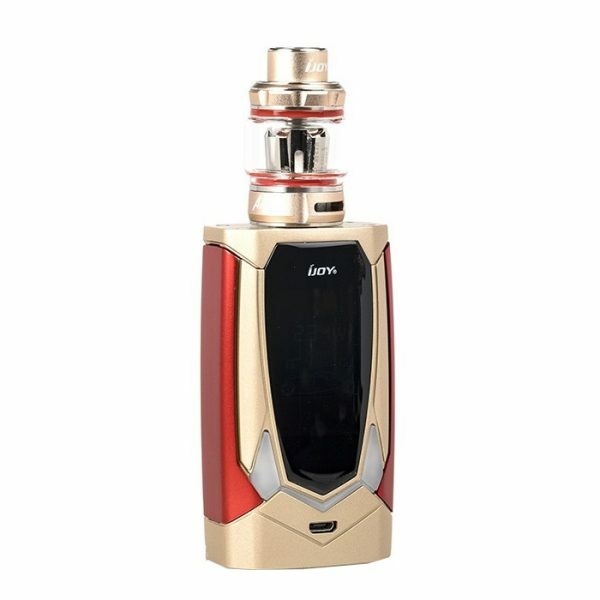 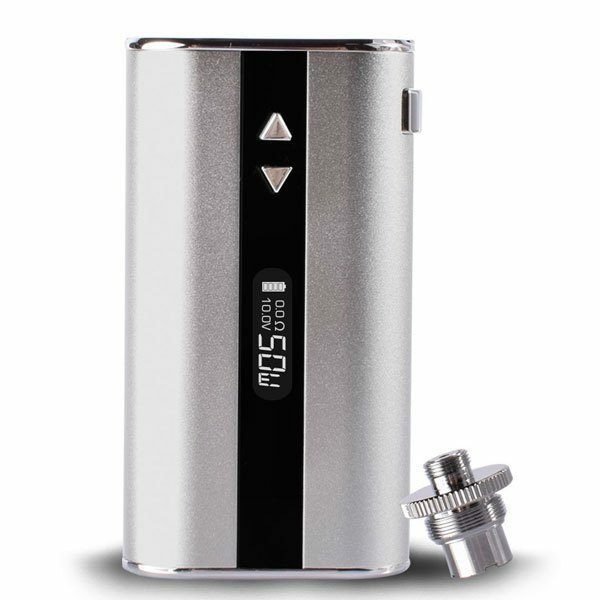 The Avenger 234W features a maximum output rating of 234W with comprehensive temperature control mode with effective fine-tuning adjustments as well as Unique Custom User Mode. The new Avenger Sub-Ohm Tank integrates a high-end 25mm chassis design with dual bottom airflow system and improving the X3 Coil System with innovative wood pulp materials and mesh designs. 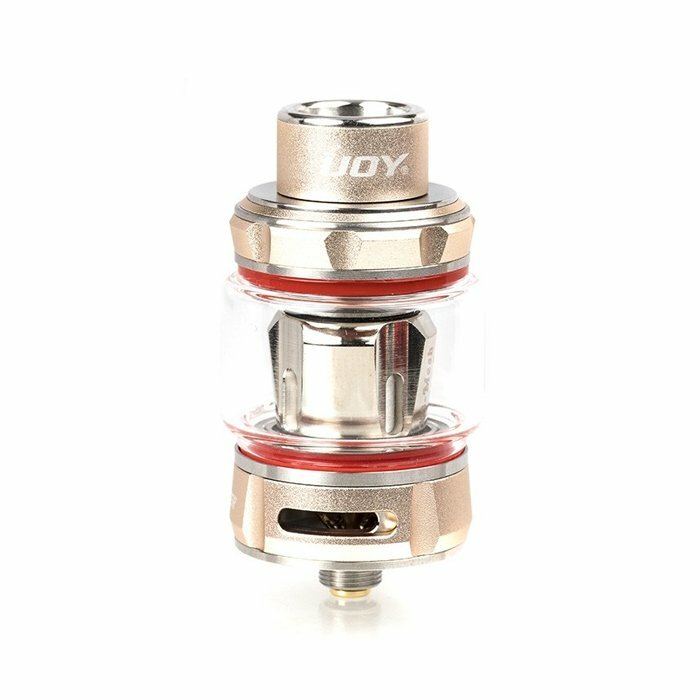 The 0.15ohm X3-Mesh is made with mesh design wand a centralized core made from wood pulp and cotton. 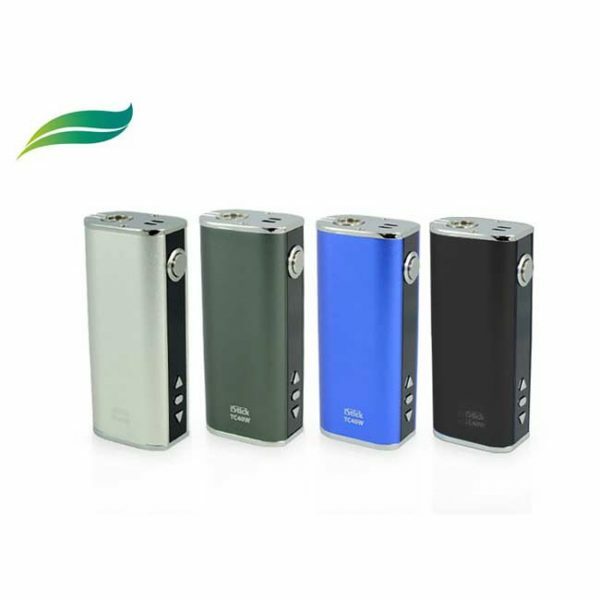 Meanwhile, the X3-C1S retains similar material construction within a traditional coil design.